I'm fairly new to this forum and recently I decided to start doing graphics again. 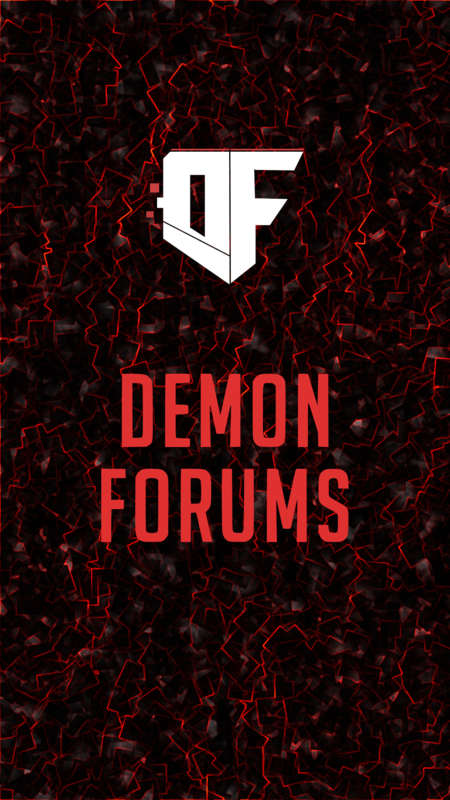 I was never really good (compared to you guys I'm terrible) but I made an attempt at a Demon Forums wallpaper. 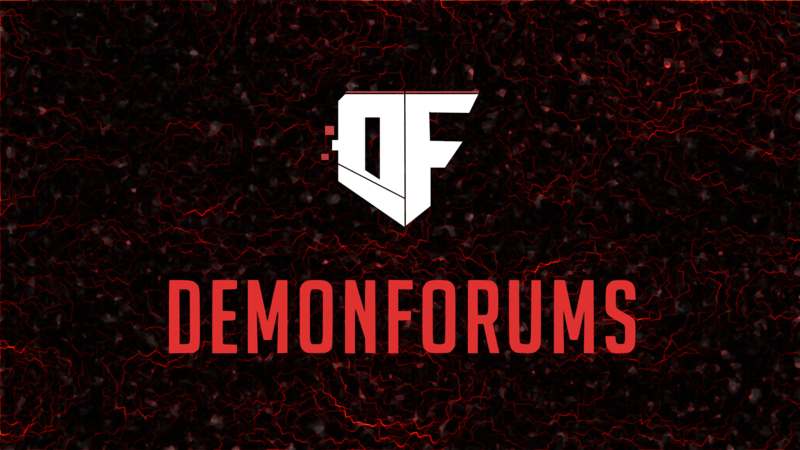 Taking the svg from this website and converting it to a png took about 5 minutes of my time lol. I personally love it. Hey, Tamaki check this out. Thanks for checking it out, glad you liked it. I love it! I just made it my laptop's wallpaper. Not bad at all! When did you start gfx?